Photo credit: Adapted by WhoWhatWhy from succo / pixabay (CC0 1.0). Brexit is a huge deal, and not only because it will redraw the map of the European Union (EU). As populism and far-right sentiments surge across the globe, what’s at stake is the future of the alliances and ideas that shape the world as we know it. Britain and the EU on Tuesday struck a long-anticipated Brexit deal — which would in theory allow for London’s orderly exit from the union — though it remains unclear whether the draft text, which is not yet public, will be approved by the British parliament. One argument in favor of Brexit has been that it would allow for a closer integration of the remaining EU countries: in that spirit, also on Tuesday, both the French and German leaders called for the creation of a common European army. This triggered a derisive response from US President Donald Trump, who went so far as to claim the idea is based on the assumption that the US is an enemy of Europe, along with Russia and China. “The times when we could rely on others is past [sic],” German Chancellor Angela Merkel told members of the European Parliament and journalists in a thinly veiled rebuke to Trump’s insistence that Europeans pay more to support a NATO dominated by the US instead. The exchange came shortly after France’s President Emmanuel Macron and Trump traded insults over whether patriotism or nationalism is a higher virtue — an obscure debate in 21st century America, which, however, carries a special significance in France as it goes all the way back to the French Revolution and Napoleon’s wars. 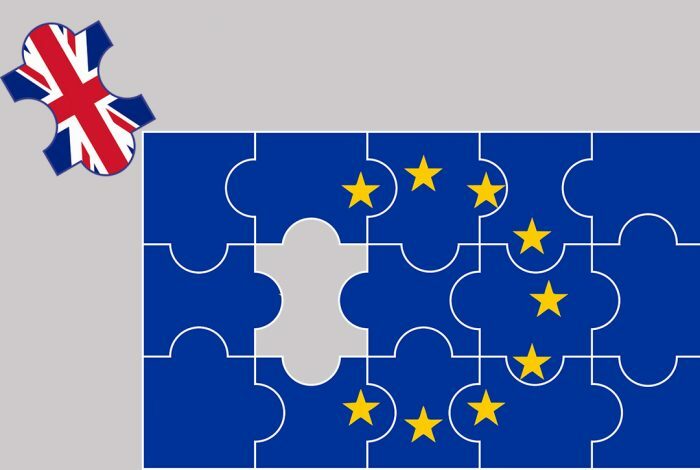 While the attempts of the Europeans to showcase unity in the face of Trump and homegrown populists may receive a boost from an orderly and amicable Brexit, such a scenario is hardly guaranteed yet. The first important test for it was an hours-long debate and vote by the cabinet of British Prime Minister Theresa May on Wednesday, which May described as “difficult.” Next will be a vote by the full Parliament, where many, both among her former allies and opponents, have indicated they would vote against the deal. A key issue to watch in the debates regards the future of the land border between the UK’s Northern Ireland and the EU’s Republic of Ireland. Stay tuned.